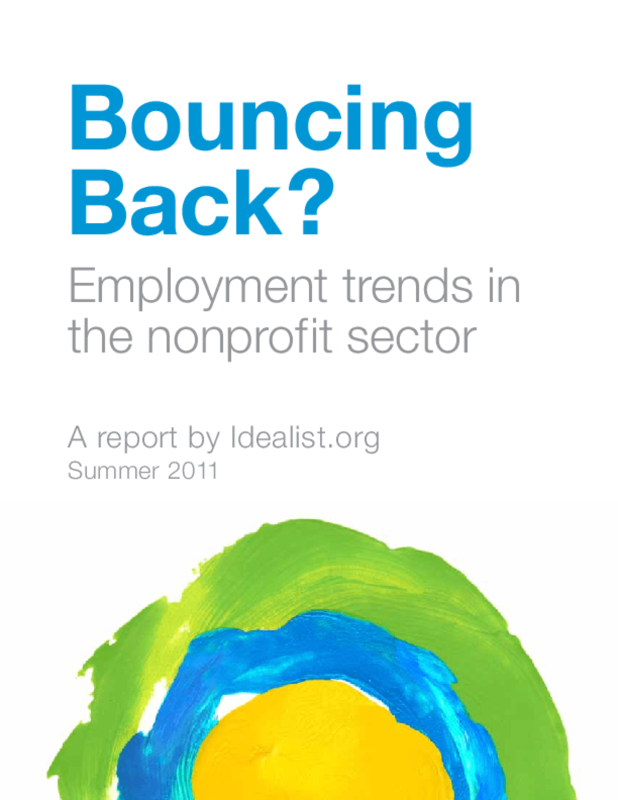 A survey of 3,000 organizations explores the extent to which the financial crisis of 2008 has impacted employment within the nonprofit sector. The survey finds that while a significant portion of nonprofits had to reduce their staff between 2008 and 2011, organizations are reported to be "cautiously optimistic" about future employment trends. Copyright 2011 by Idealist.org. All rights reserved.